The RC2® design builds on 25 years of experience. 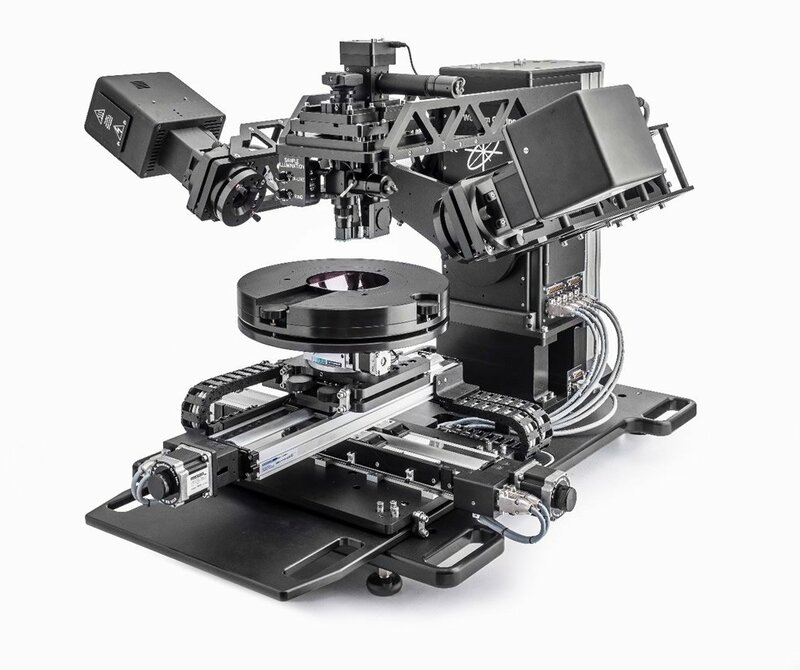 It combines the best features of previous models with innovative new technology: dual rotating compensators, achromatic compensator design, advanced light source and next-generation spectrometer design. 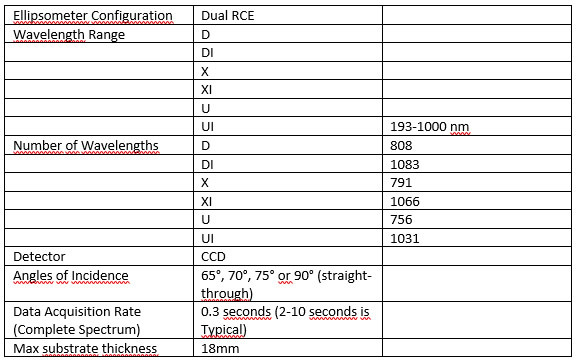 The RC2 is a near-universal solution for the diverse applications of spectroscopic ellipsometry. Anisotropy Applications: Generalized Ellipsometry collects six values compared to the standard two (Ψ, ∆). This additional information completely characterizes the cross-polarization of anisotropic samples. Complete Mueller-matrix: The RC2 can characterize the full Mueller-matrix of a sample. This advanced data type insures appropriate characterization of complex samples that are both anisotropic and depolarizing. Liquid Crystal: Twisted nematic liquid crystal films introduce the complexity of an anisotropic film with a smoothly varying optical axis. With the thick liquid crystal layer sandwiched between glass substrates, the Mueller-matrix measurements insure the best measurement.